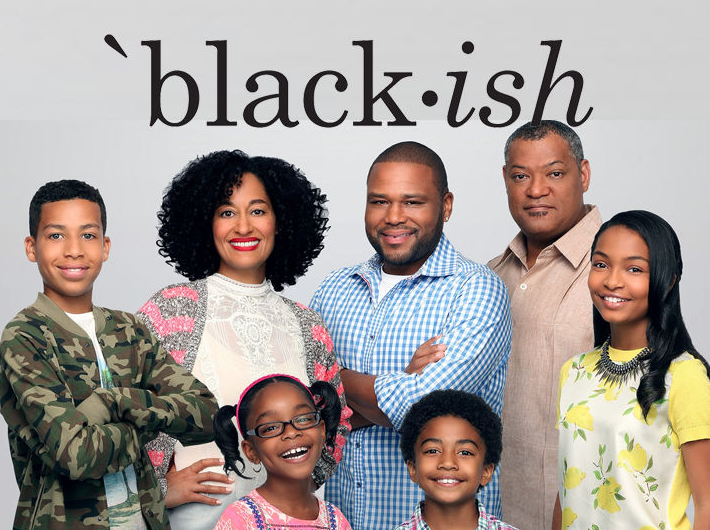 According to reports Kenya Barris is being sued by an old college buddy who claims Kenya ripped off his idea for a sitcom about the "Black experience" through the eyes of a "successful, creative, and affluent Black man." Bryan Barber claims he and Kenya formed a partnership in 2006 and fleshed out script based on Barber's own life experiences including marrying a bi-racial doctor named Rainbow. Barber is suing for writer and creator credits and at least $1 million. Niggas love suing folks over some damn coincidences. Because yes I'm sure that this Barber dude is one of an elite few "affluent" Black men that have a bi-racial wife. I agree with 10:52 FOH! This story is odd. Video director for all those outkast songs and idlewild, Brian barber? Kenyas wife's name is Rainbow and she is a doctor. So how did he steal his own life story? And if he did, only $1million. Something sound off.